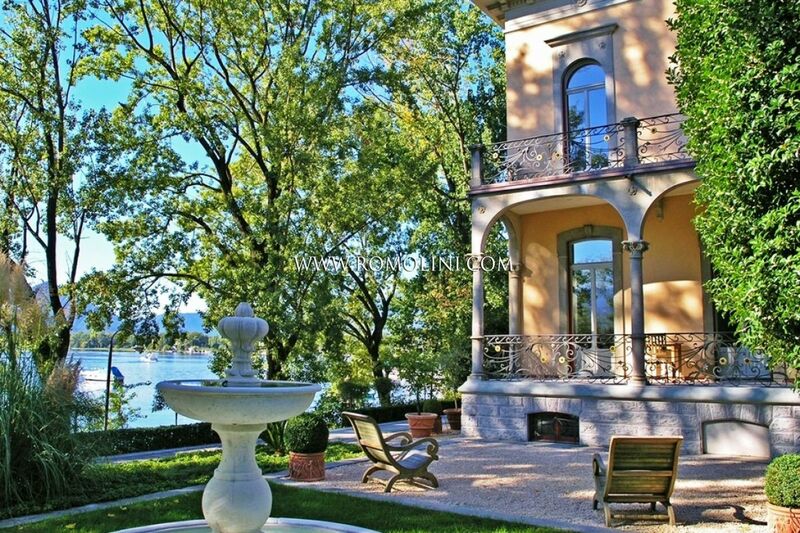 The famous Canton Ticino takes its name from the homonym river that flows from the Alps and crosses the region with its vast hydrographic basin to end its course in Italy, into the Lago Maggiore. 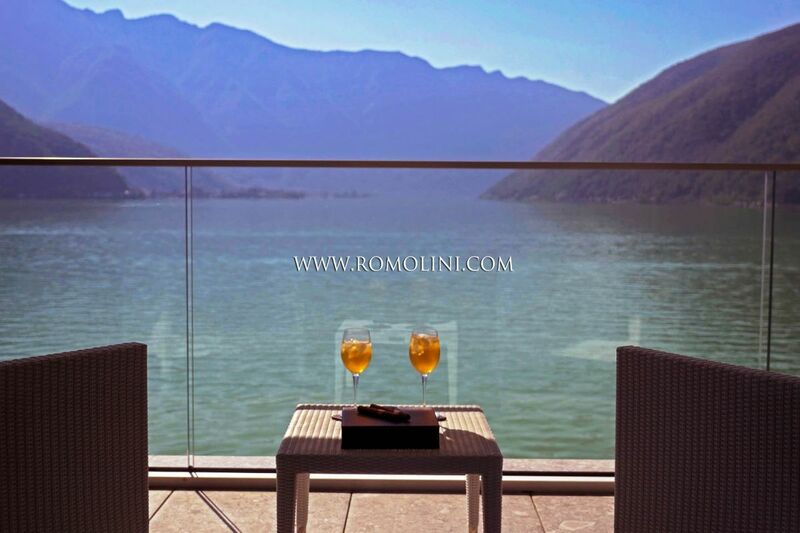 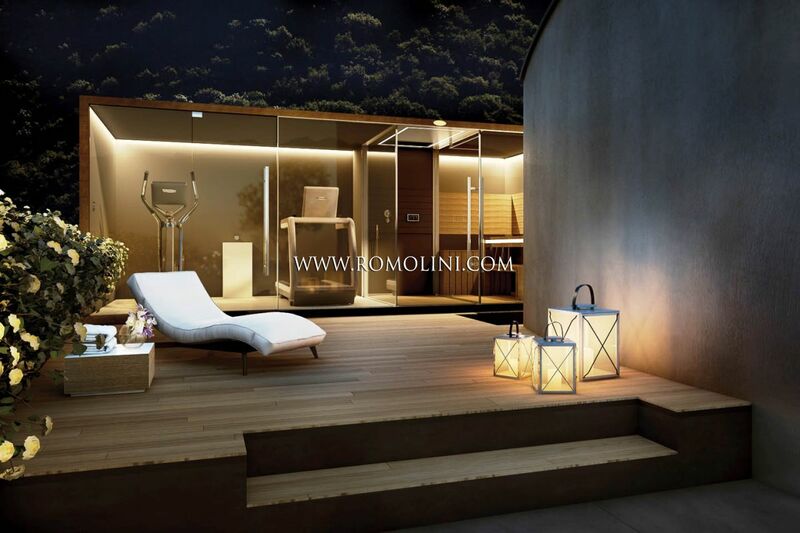 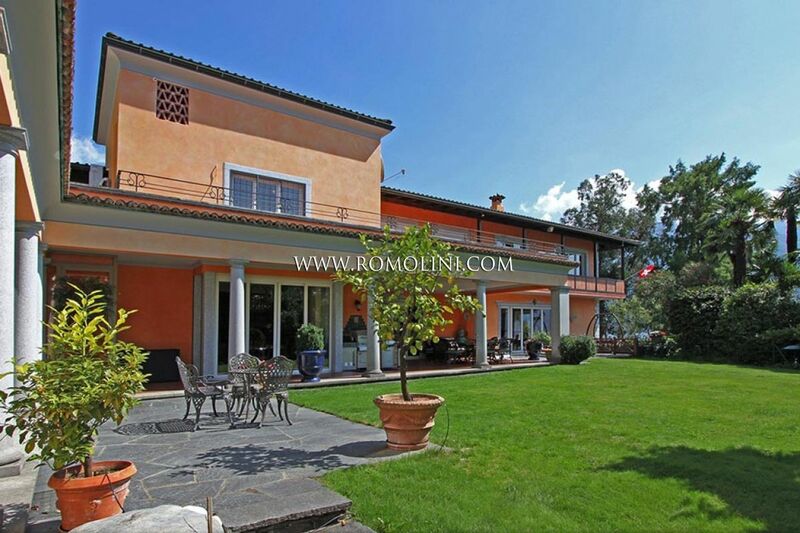 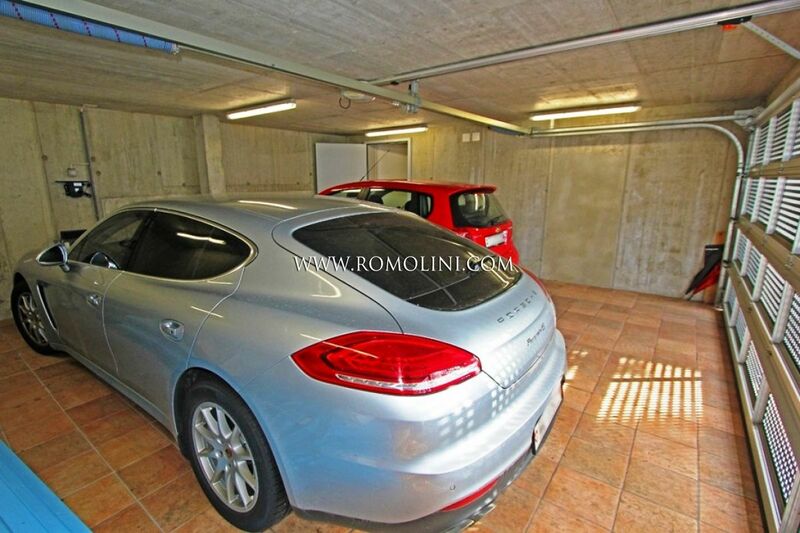 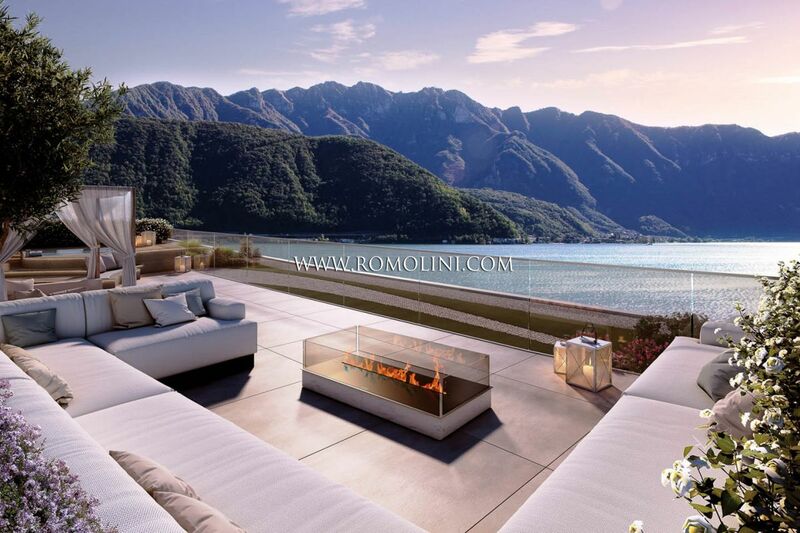 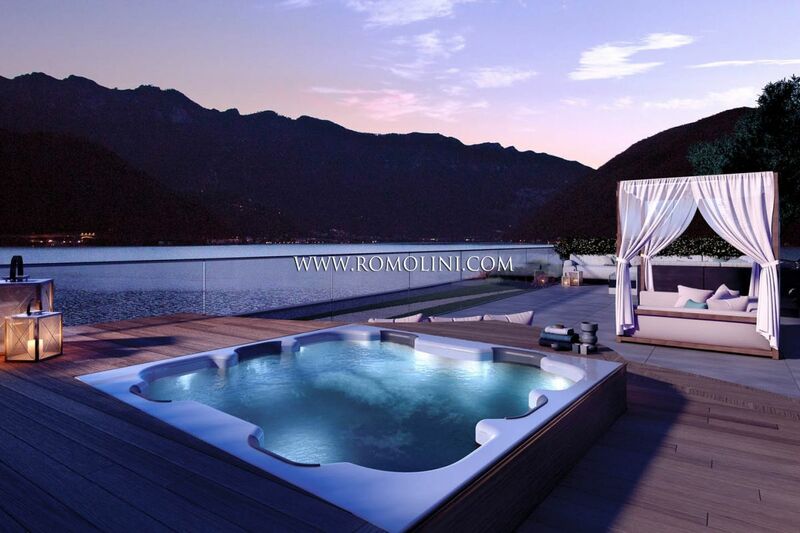 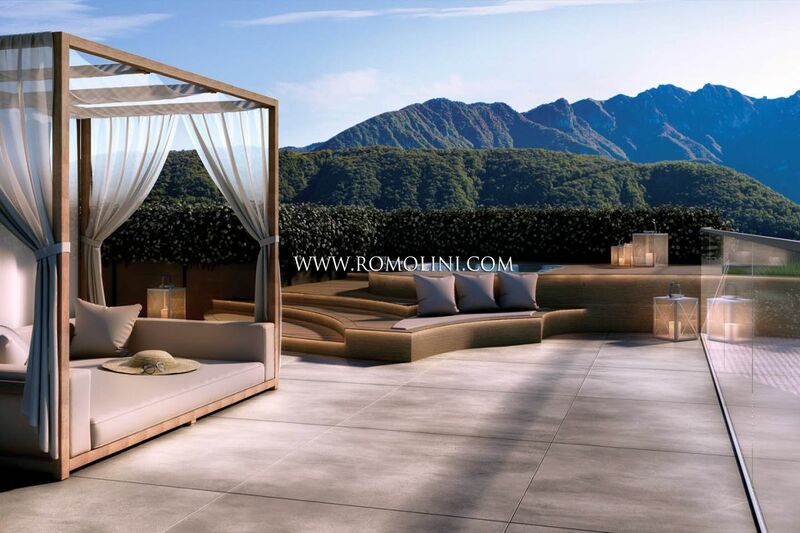 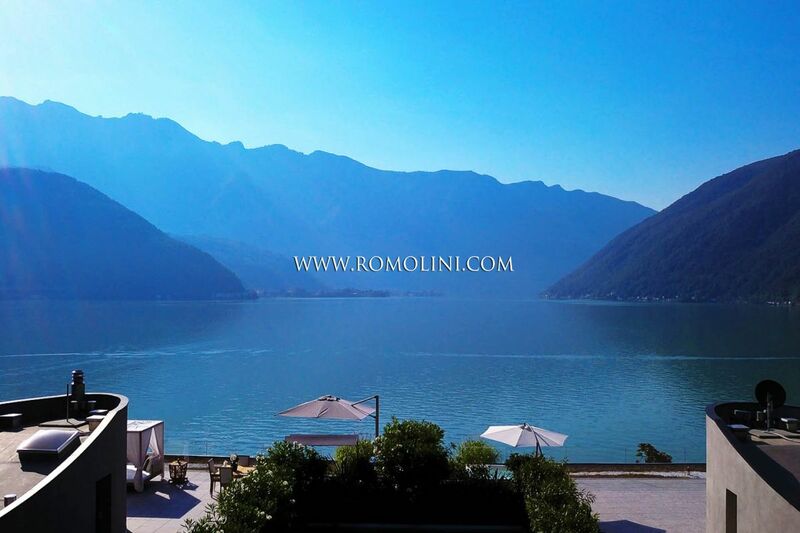 In this mountain region, known abroad for its fine granite and for the numerous tourist facilities, Romolini Immobiliare offers a selection of prestigious villas, luxury apartments and chalets for sale. 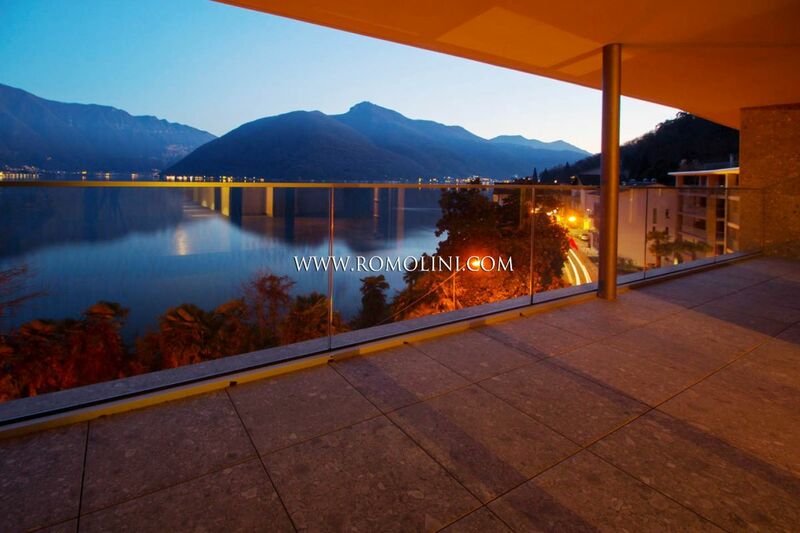 By contacting us you will have access to our real estate portfolio, which includes properties in all the most famous and appreciated locations of the Cantone: Lugano, Locarno, Bellinzona and Massagno. 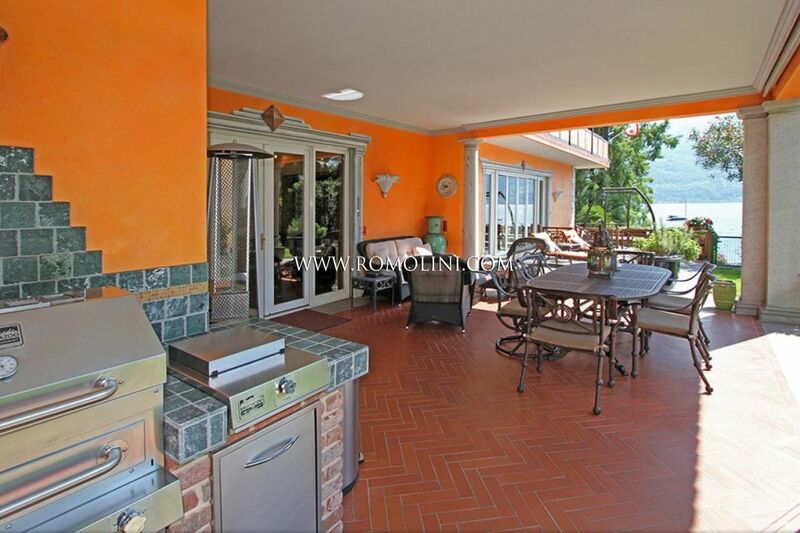 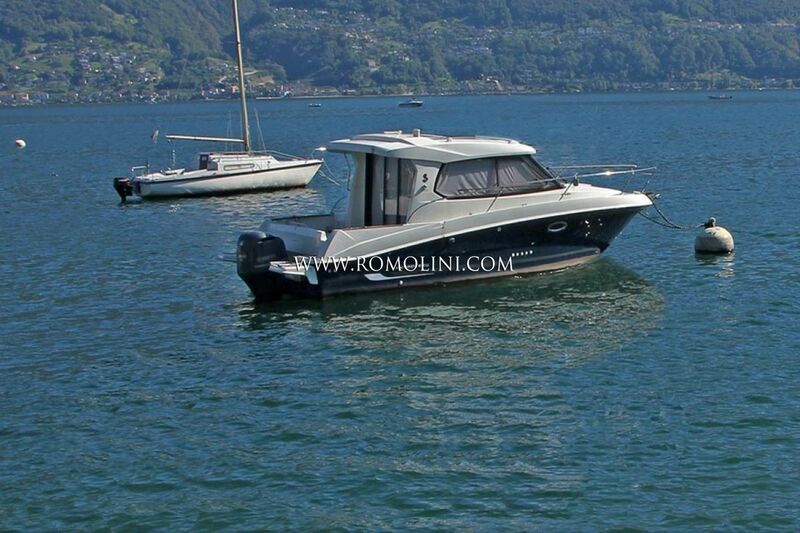 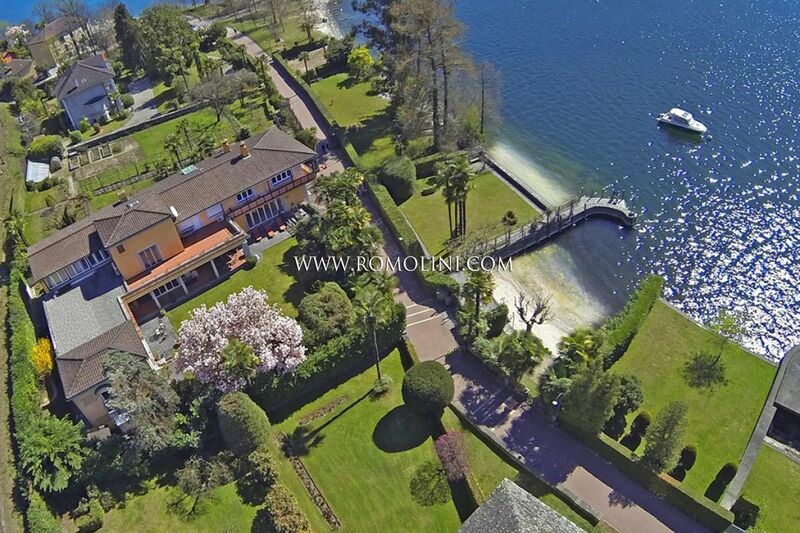 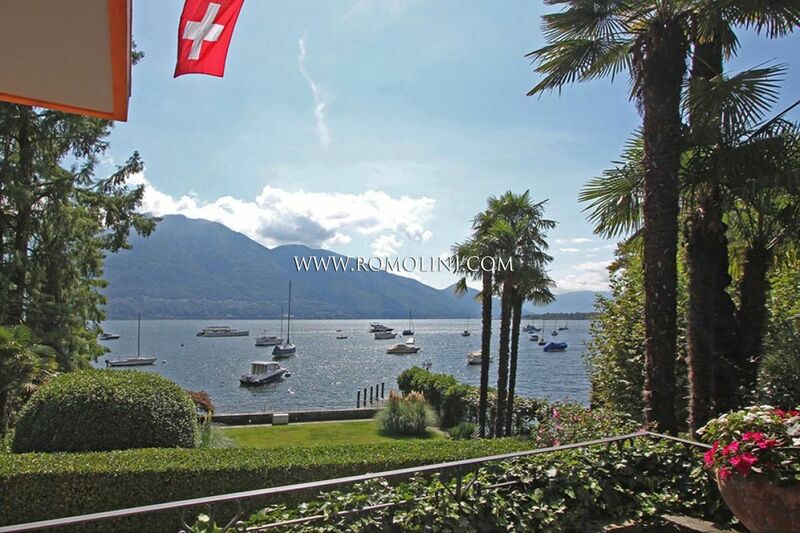 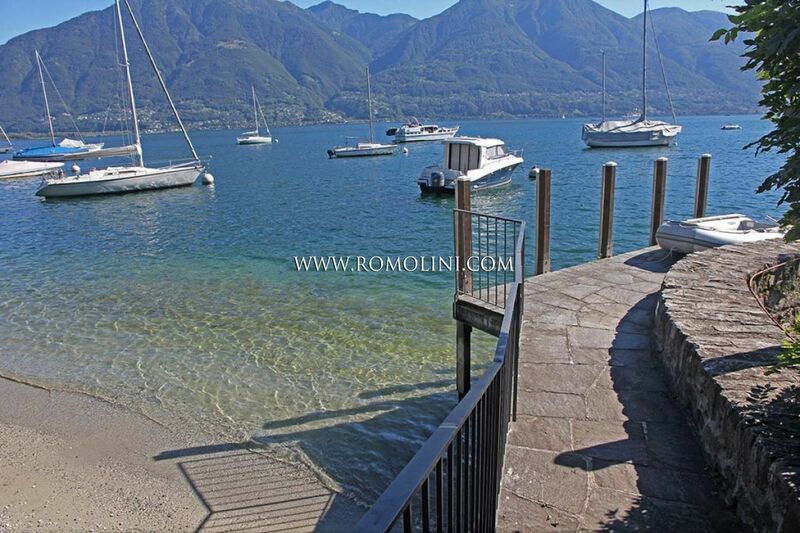 In Switzerland, Exclusive Lakeview Villa with private beach and pier for sale on Lake Maggiore. 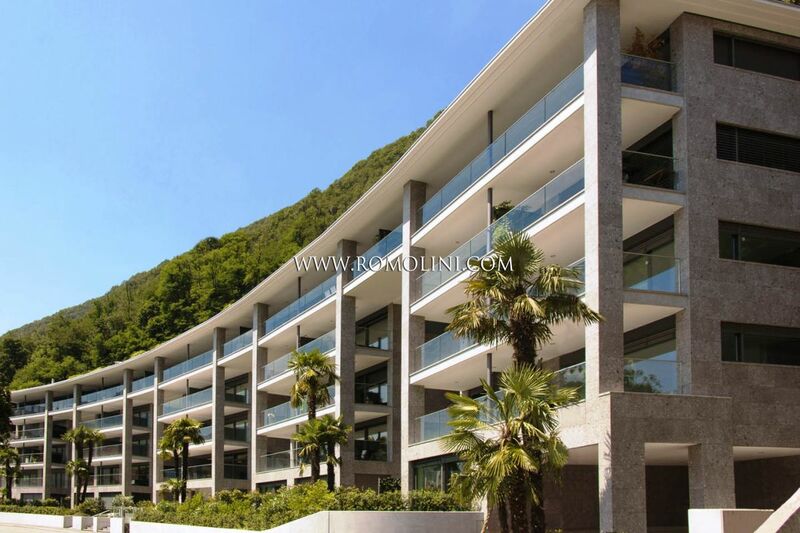 Boasting a total surface area of 800 square meters, it includes three independent staff apartments and an indoor pool, currenty used as gym. 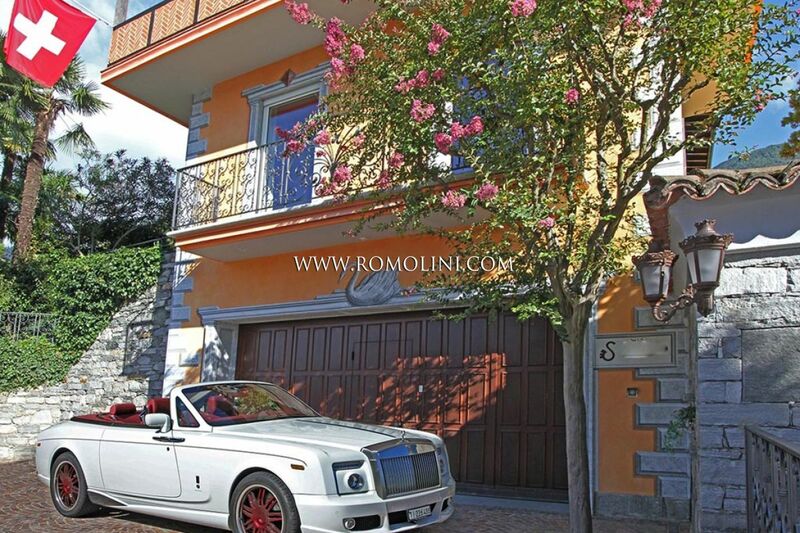 Boat and Rolls Royce Phantom included in the selling price. 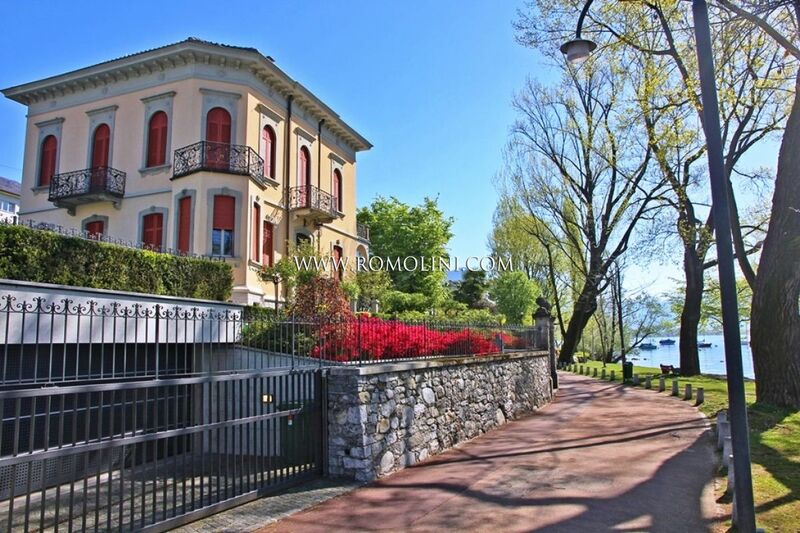 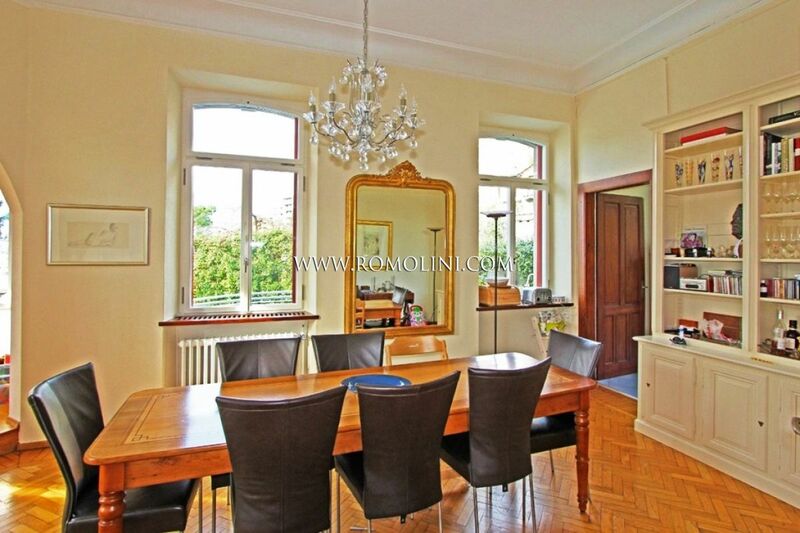 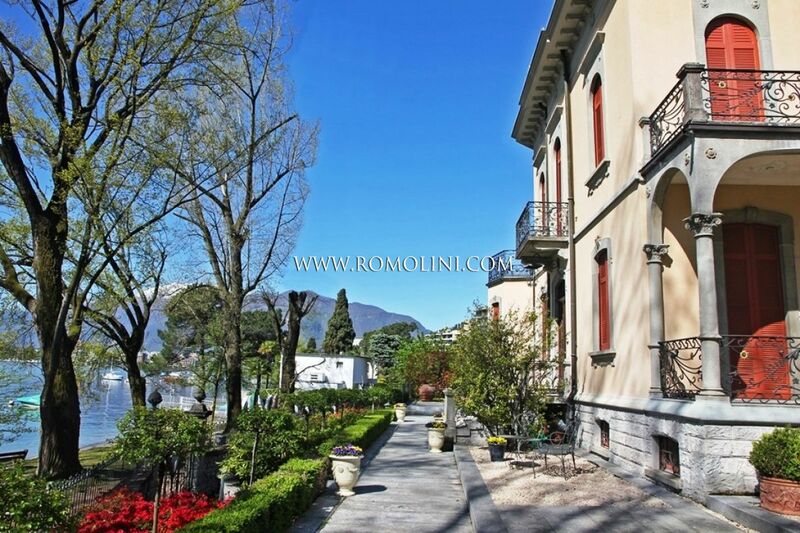 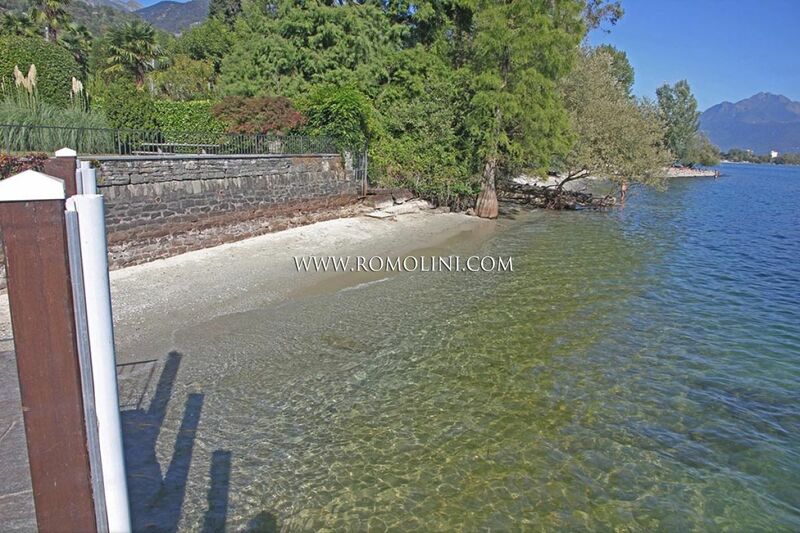 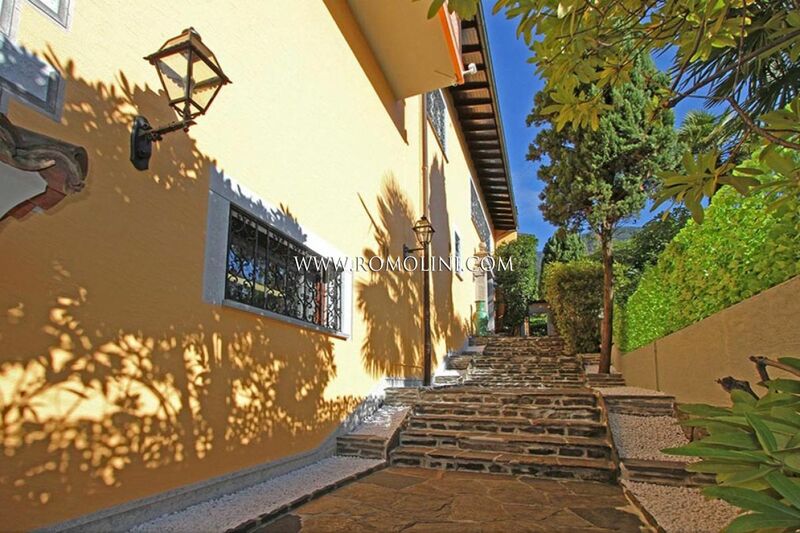 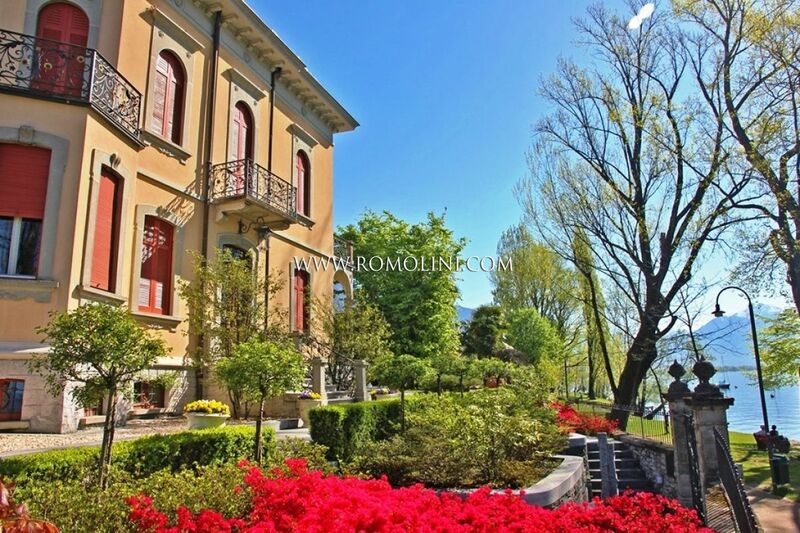 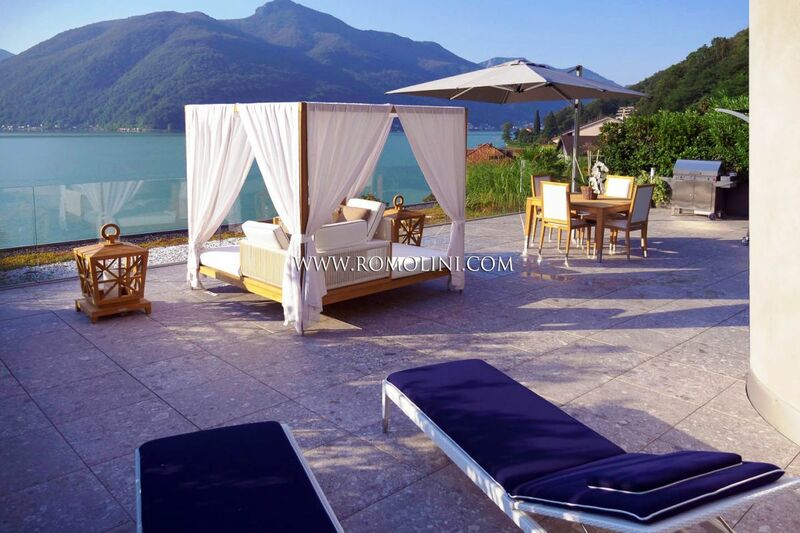 Set in a fantastic location on the shores of Lake Maggiore, just 15-minute walk away from the historical center of Locarno, this Lakefront Villa boasts a living area of 320 square meters and it includes 4 bedrooms and 4 bathrooms. 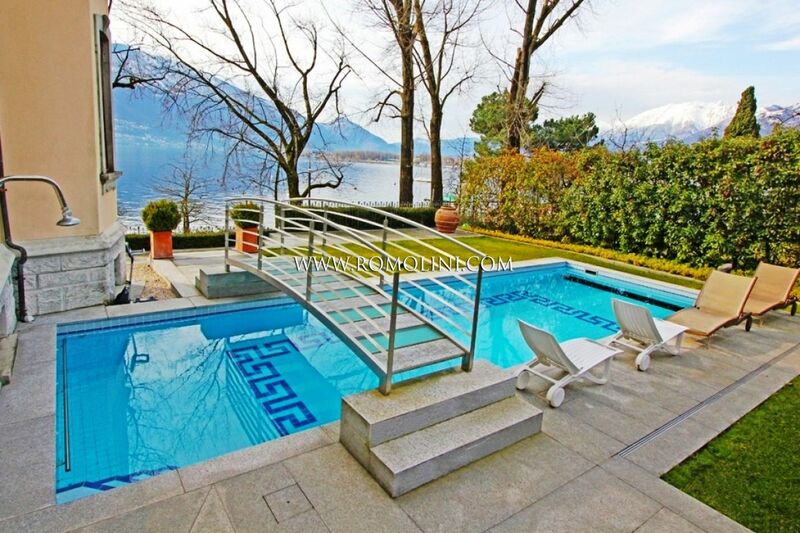 Surrounded by a flowered garden, it is completed by an swimming pool.